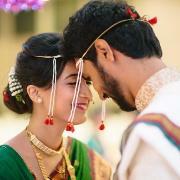 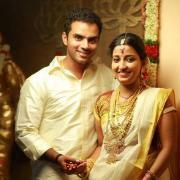 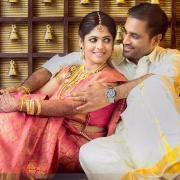 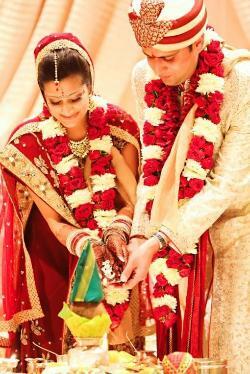 Hindus attach a great deal of importance to marriages. 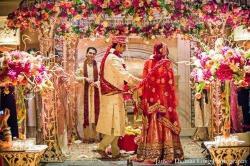 The ceremonies are very colorful, and celebrations may extend for several days. 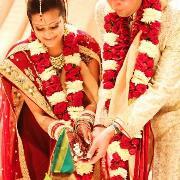 Hindu marriage is an elaborate affair, extending over days. 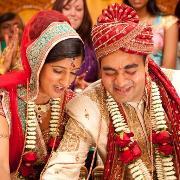 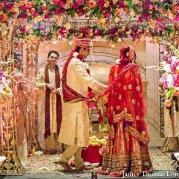 Find out more about Hindu wedding rituals and traditions. 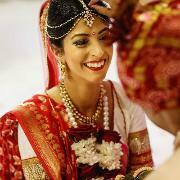 Hinduism is perhaps the oldest continuing religion in the world, with sacred texts estimated to date back to 3000 B.C. 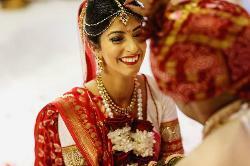 Read about the different kinds of Hindu marriages, as described in the 'Manusmriti' - the ancient law book. 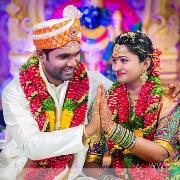 The following types and forms of Hindu marriage ( Vivaah) are mentioned by Manu : Brahma Marriage, Daiva Marriage, Arsha Marriage, Prajapatya Marriage, Asura Marriage, Gandharva Marriage, Rakshasa Marriage, and Paisacha Marriage.